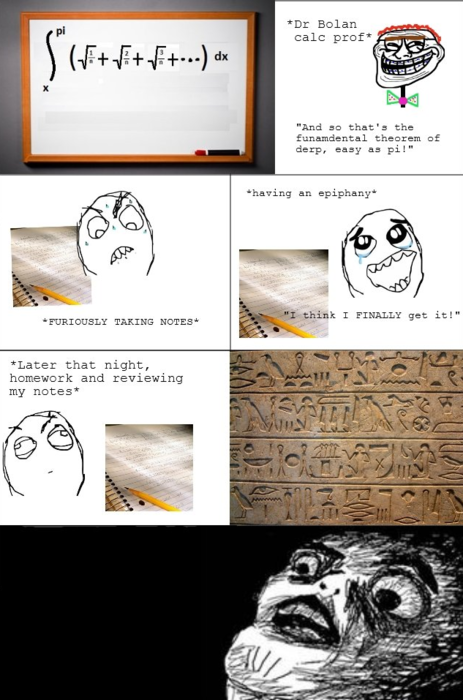 That’s why I never sit next to Tutankhamen, he always switches our notes. What a troll Prof, writing such a senseless integral. The series in the integral doesn’t even converge.